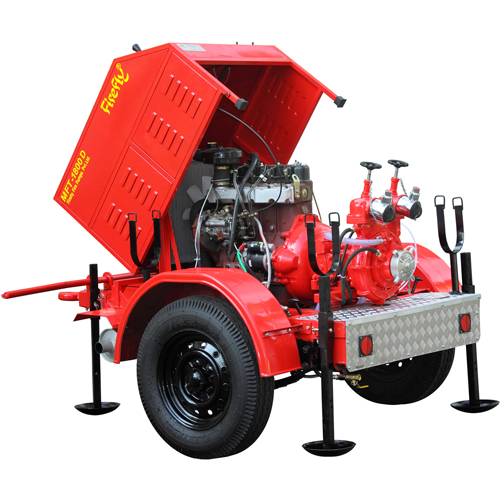 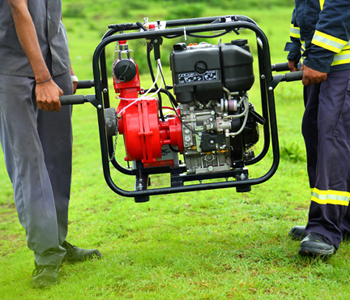 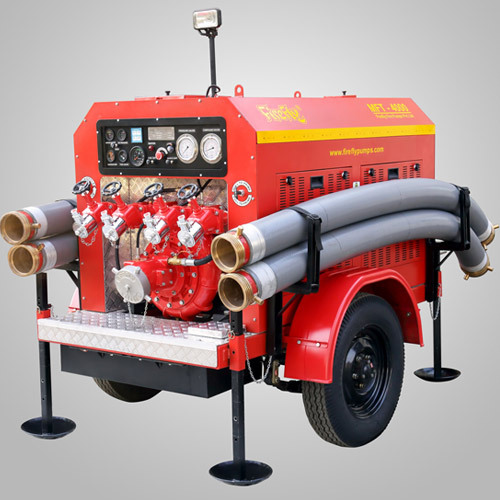 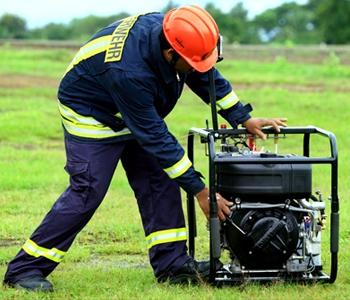 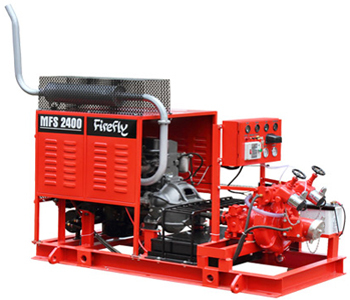 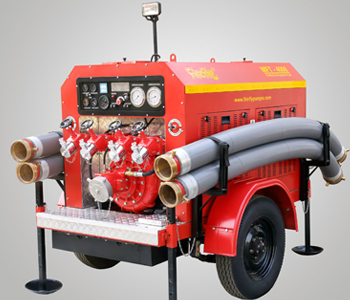 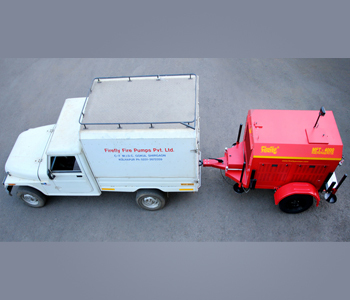 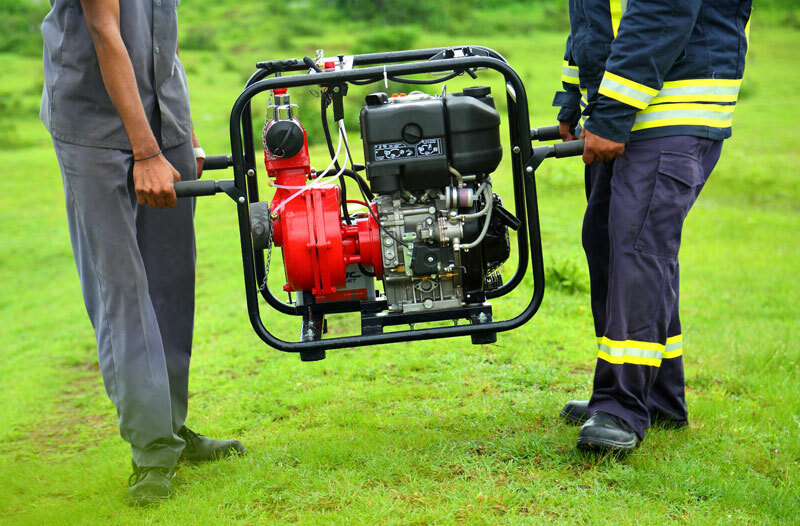 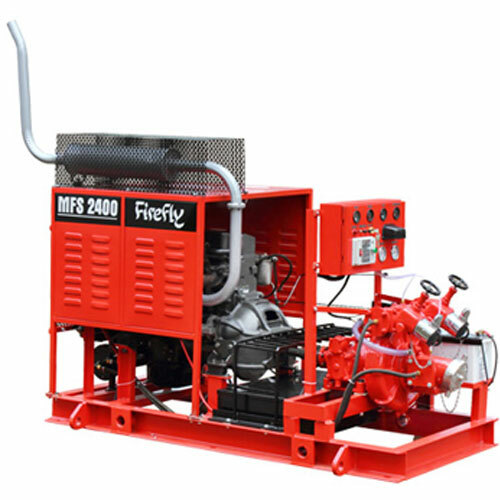 The Firefly skid mounted fire pumps are self contained fire pump driven by a close coupled diesel engine and mounted on a heavy duty base for fixed installation. 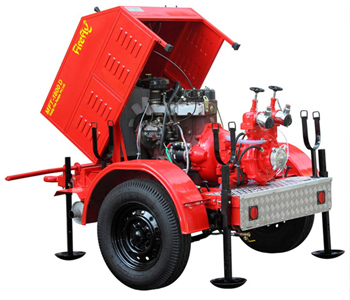 The company is certified by TUV NORD for management system as per DIN EN ISO 9001:2008. 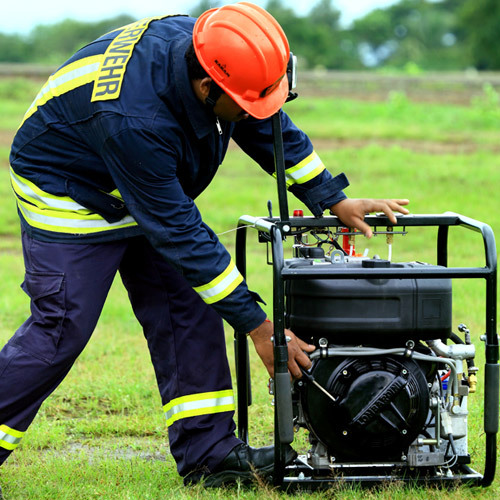 Kolhapur - 416 234. 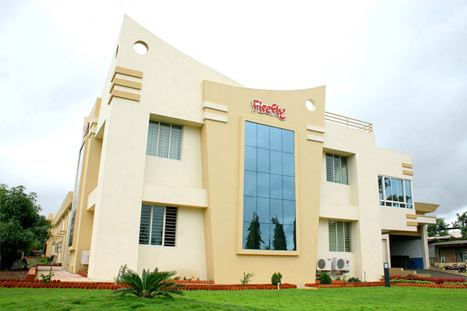 Maharashtra, INDIA.